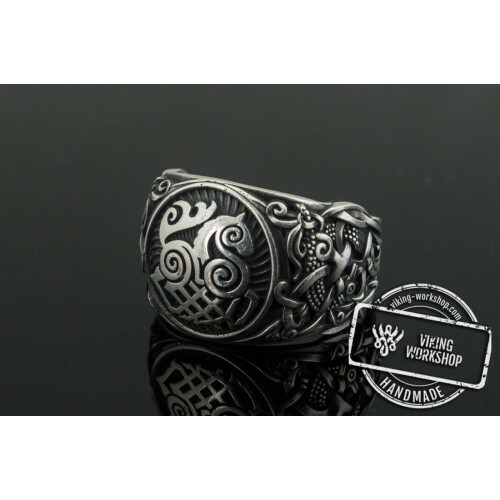 Raven is one of the central characters in the Viking mythology. 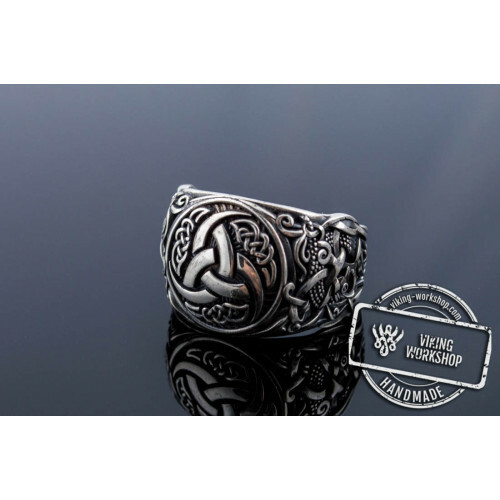 Two ravens Huginn and Muninn served Odin, telling him about the things happening in the world. 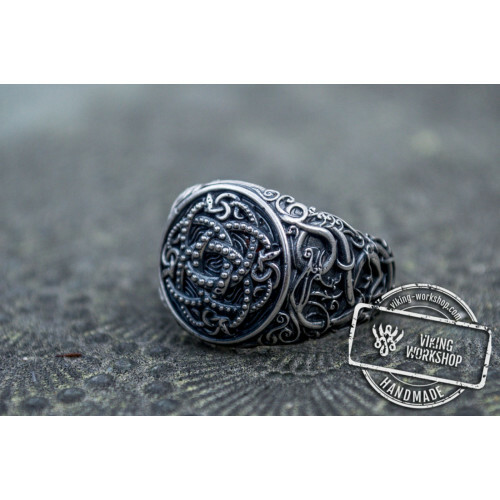 According to other legends, the raven decided which warriors died in battle, and which went back home to their families. 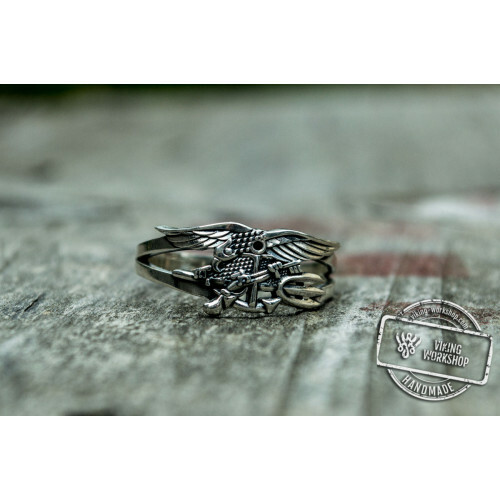 The symbol of the raven is strongly associated with virtue and a source of knowledge. 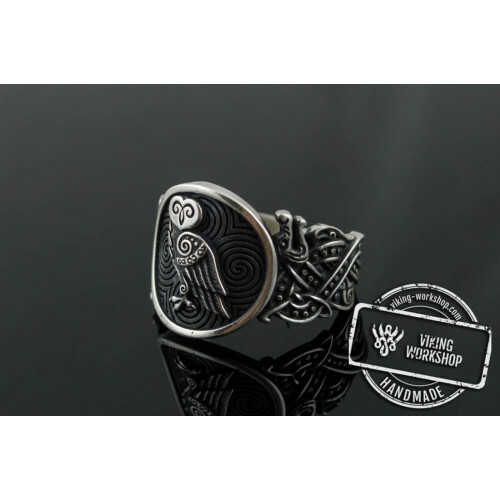 Ancient Vikings turned to this bird for advice, the warriors used consulted it before important battles, and the hunter asked for help their difficult trade. 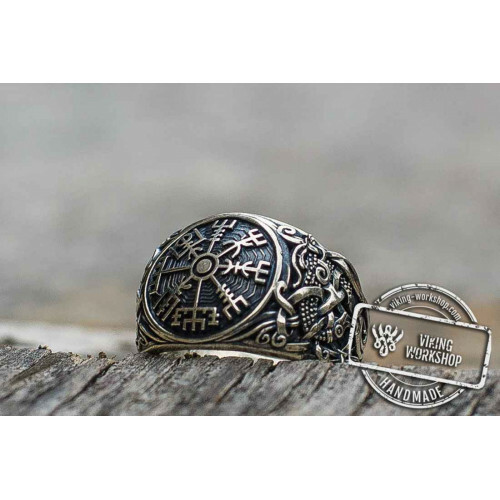 The raven image can be found in almost all religious jewelry of the time: on the Viking axe from the Mammen village and Hammer of Thor from Skåne island. 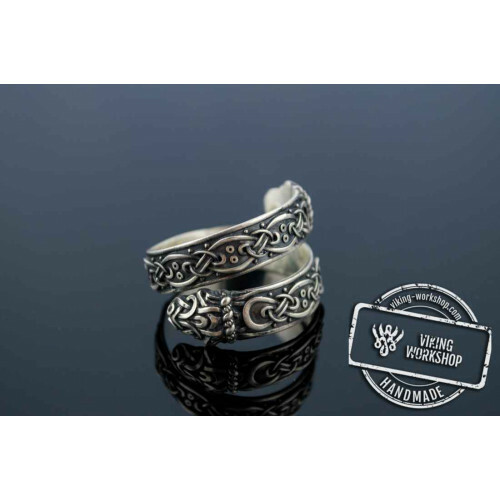 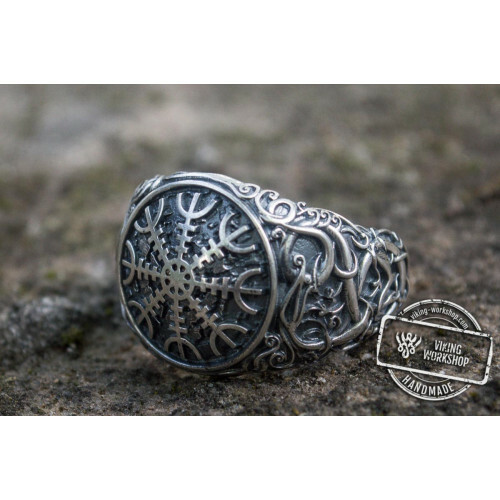 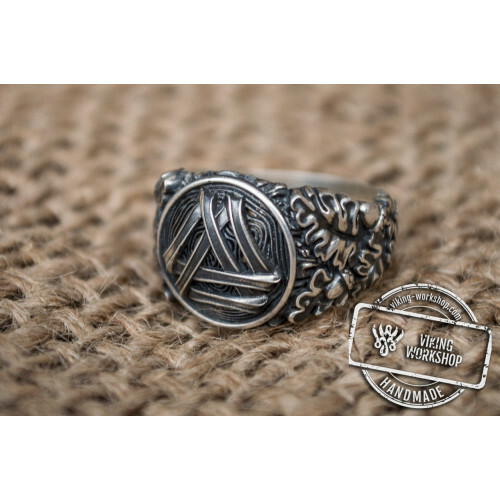 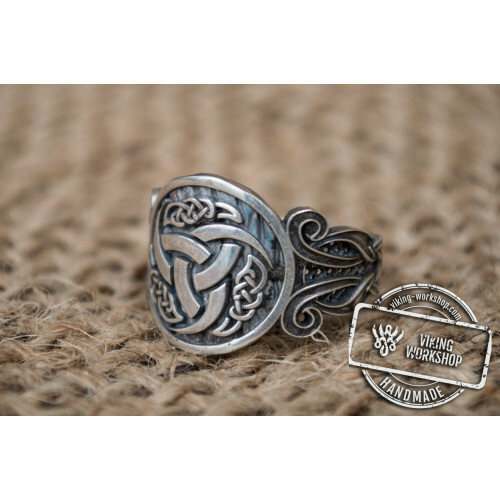 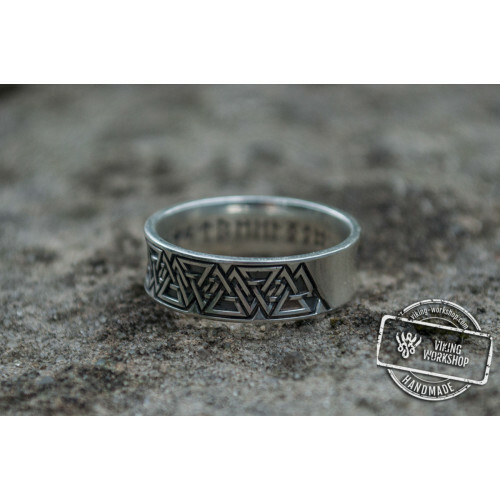 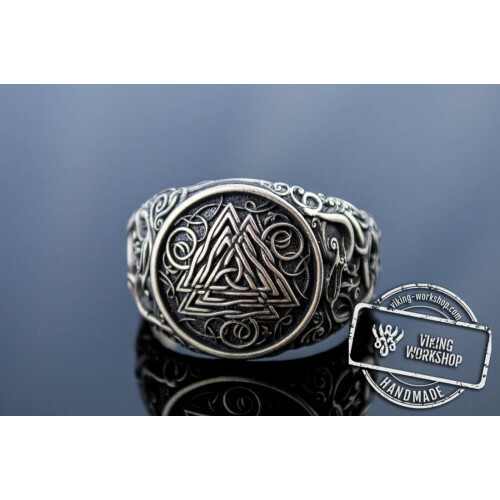 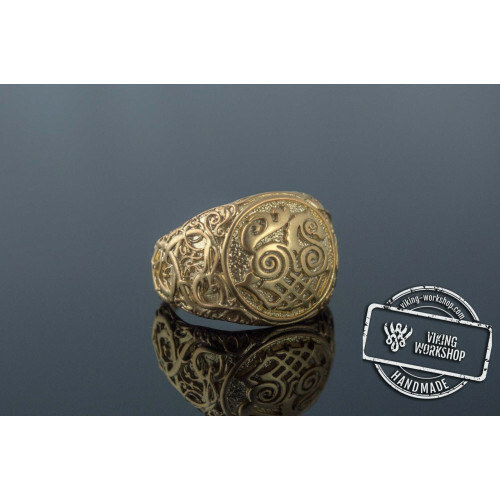 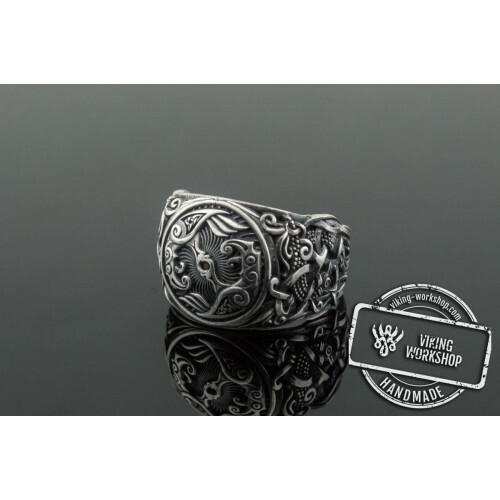 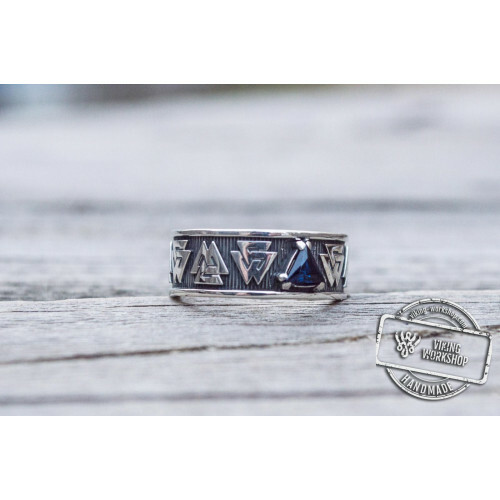 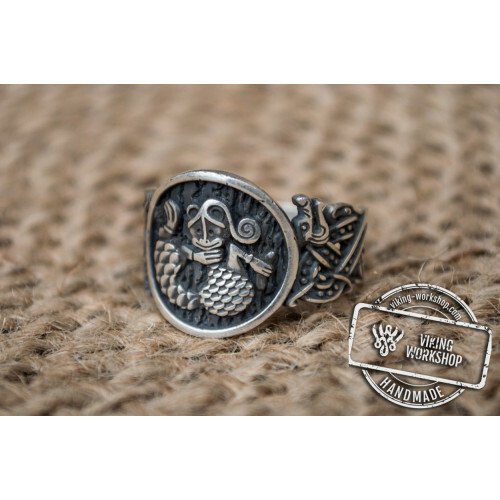 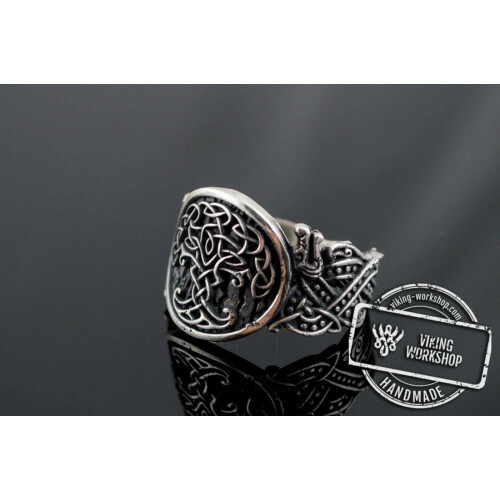 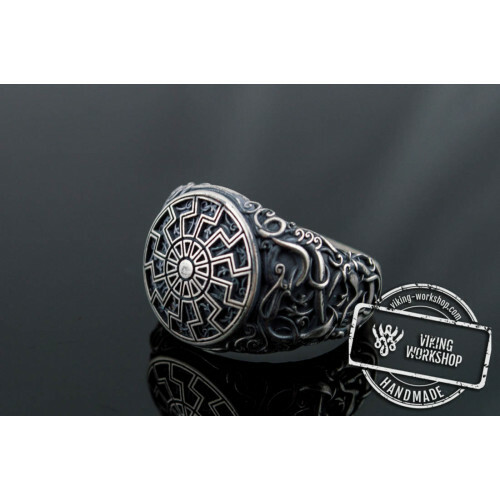 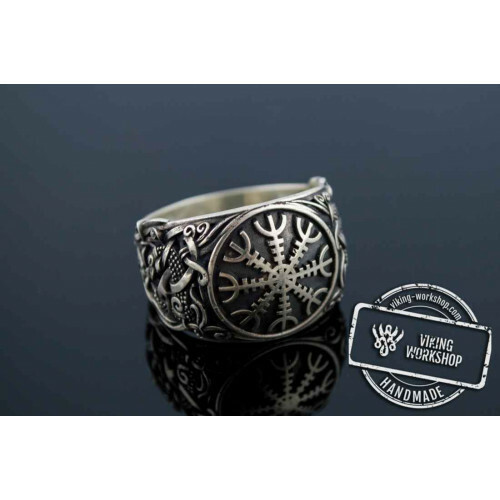 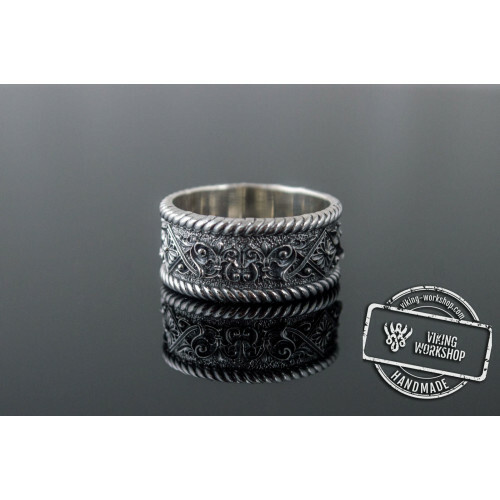 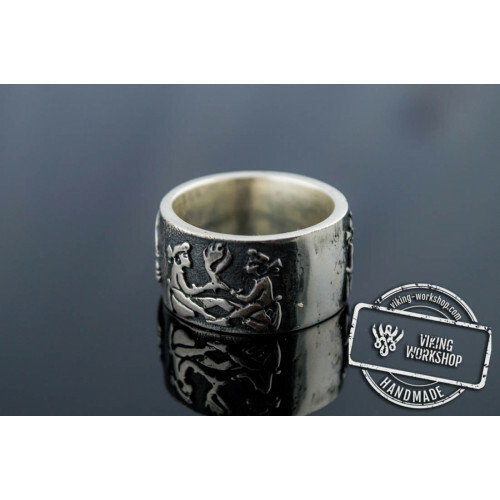 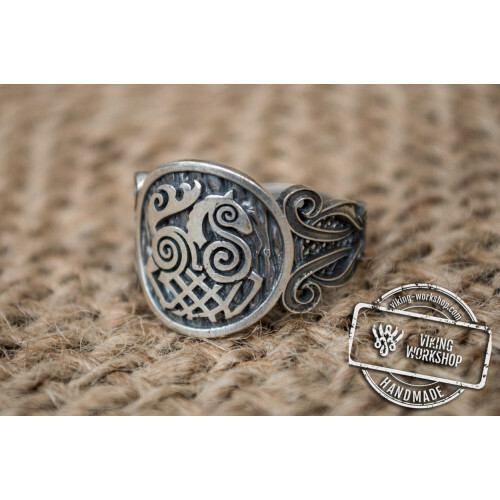 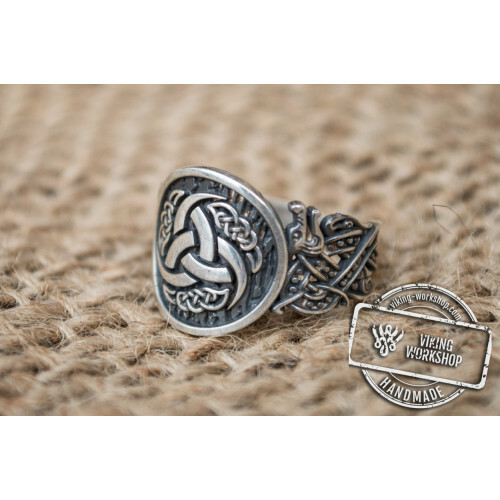 Ring with Feather is one of the perfect Viking theme stylizations by our craftsmen. 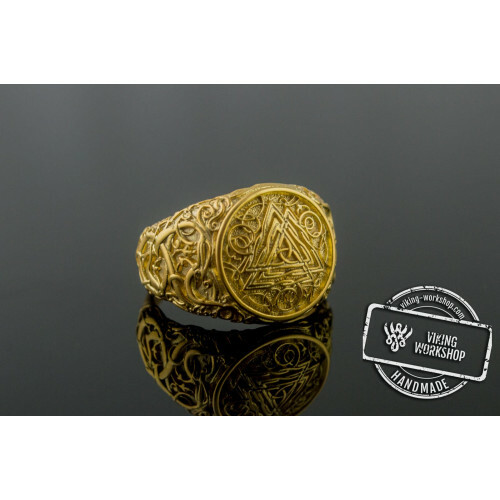 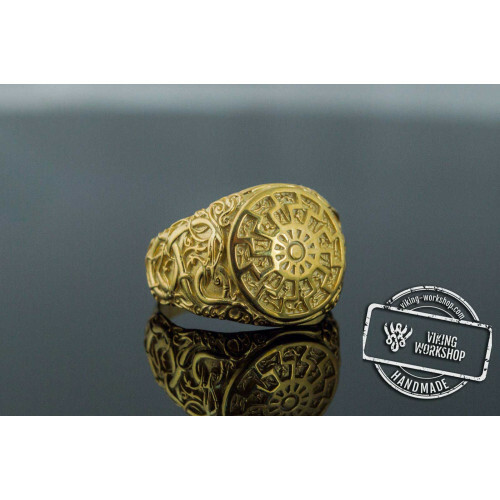 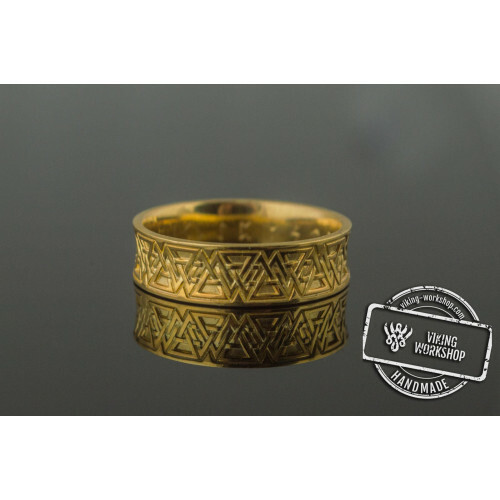 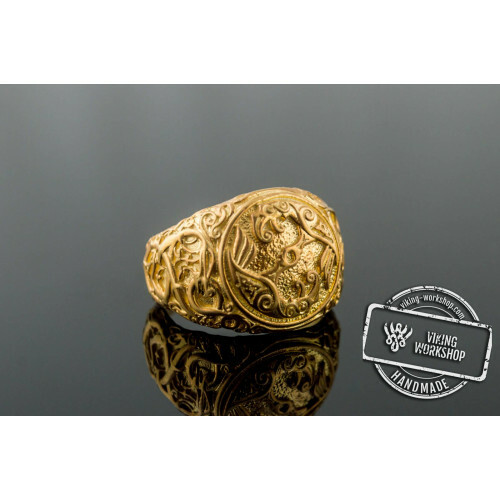 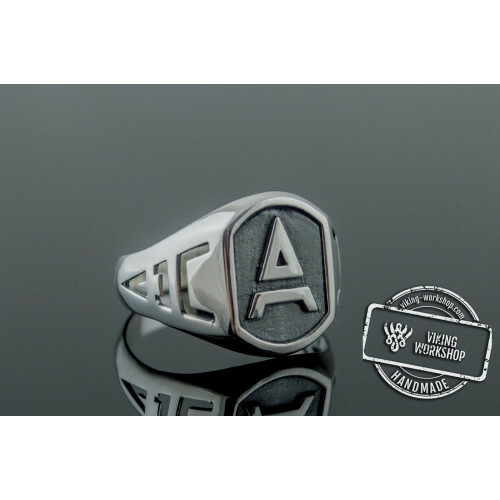 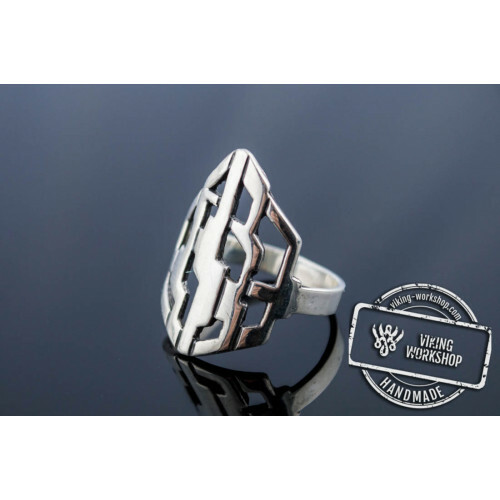 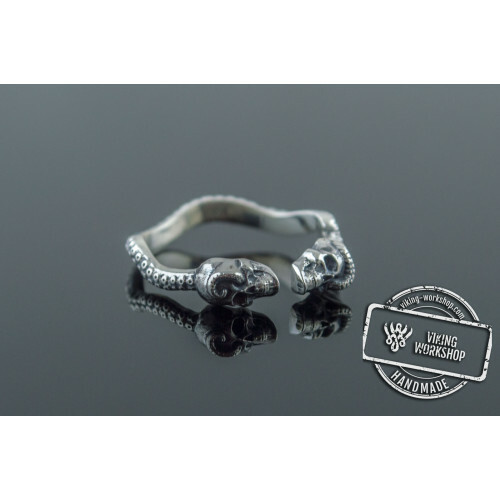 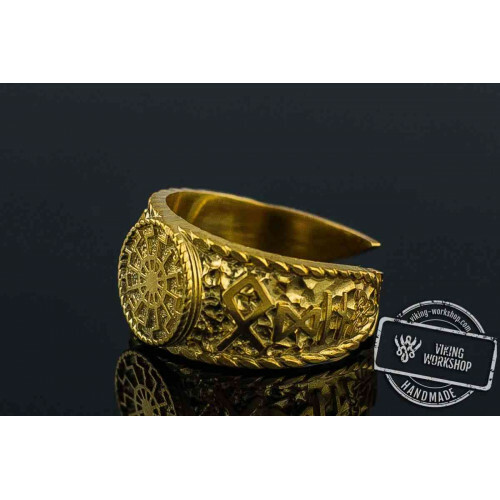 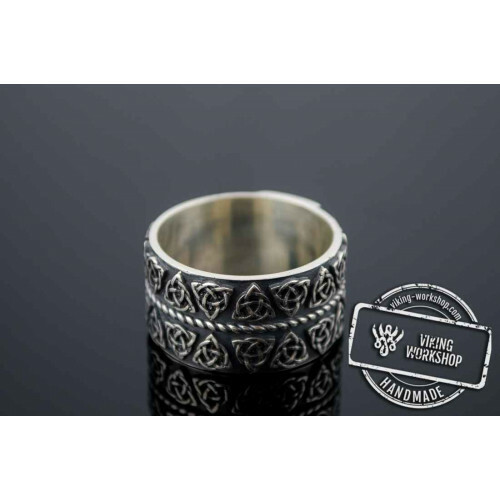 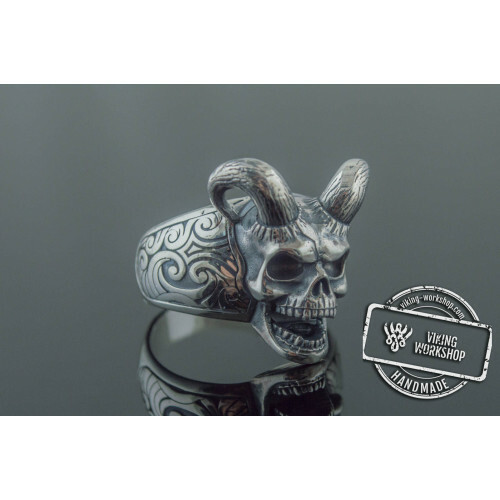 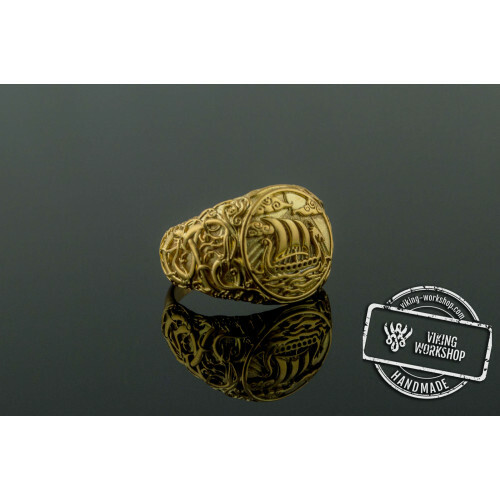 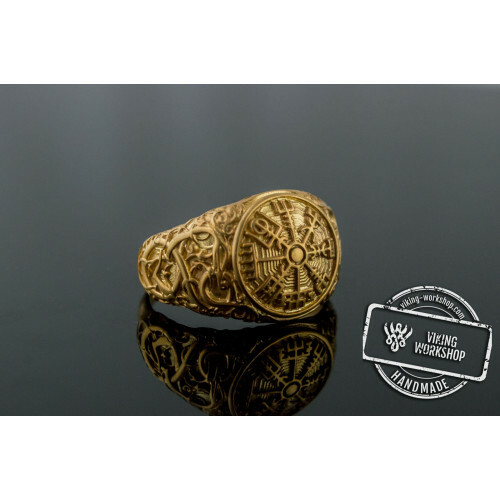 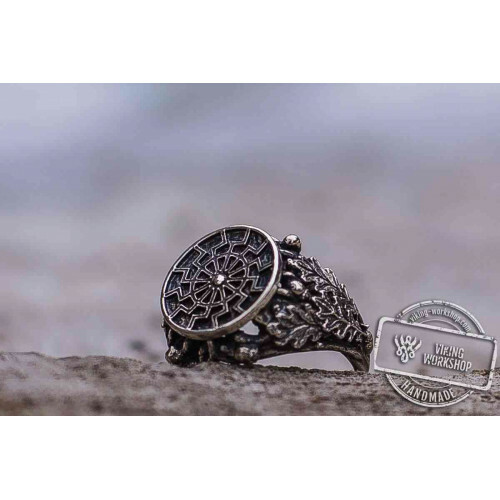 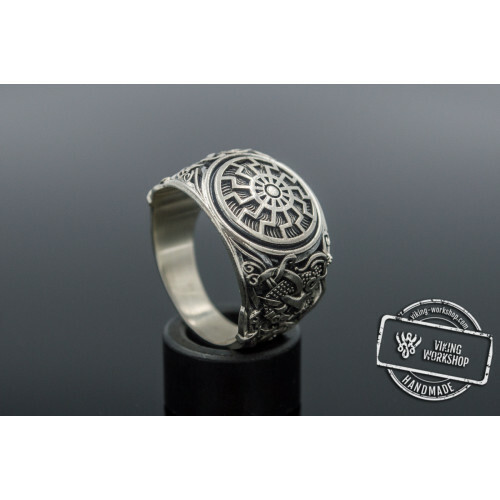 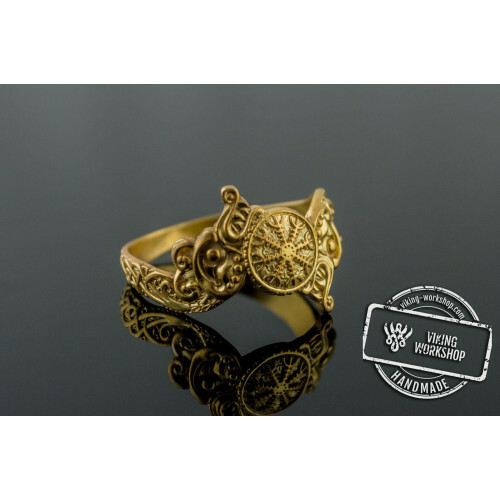 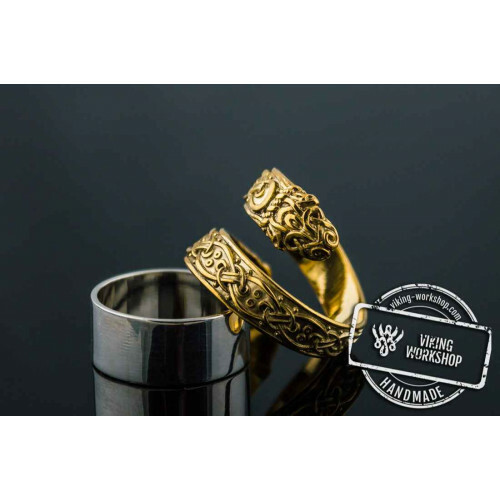 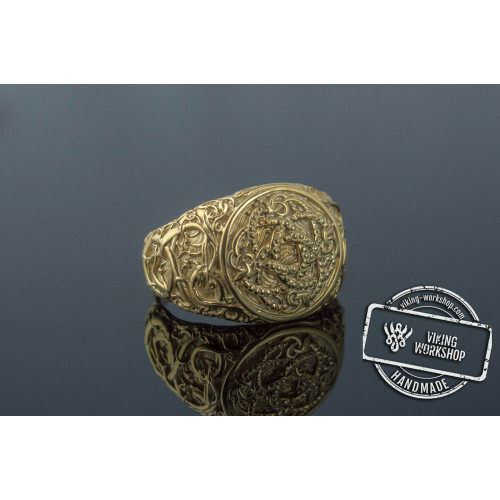 Made entirely by hand from precious metals (silver, white and yellow gold) the ring weighs only 10 grams and looks spectacular on a fragile female hand. 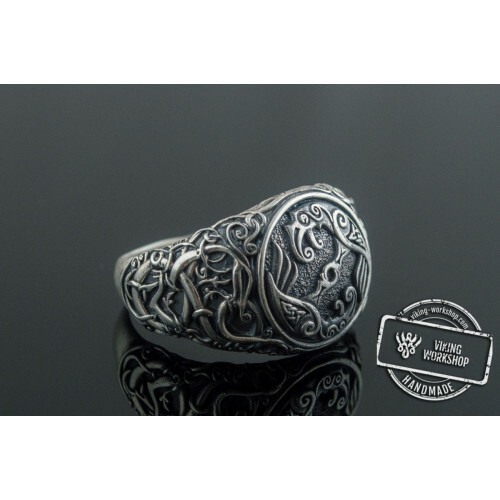 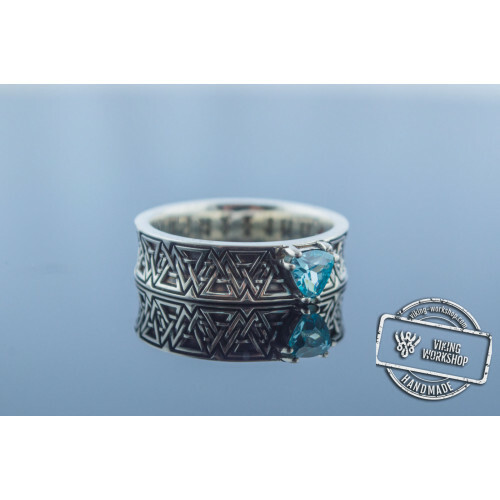 Give this Ring with Feather Sterling Silver on your girlfriend’s or wife’s birthday and you are sure to be showered with appreciation. 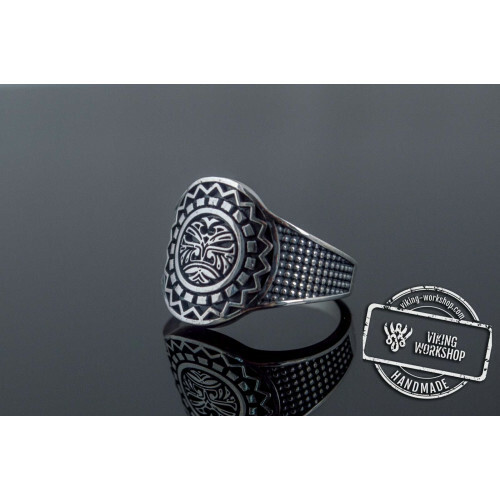 For additional protection of the fragile female nature from external influence, we recommend to take a look at the Lunula suspension, which was used not only by the Nordic tribes but by the Romans and Egyptians as well. 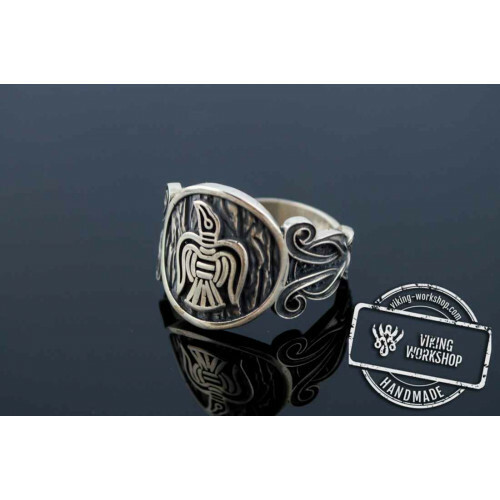 Raven Ring with Feather is recommended to girls who are at the crossroads of life. 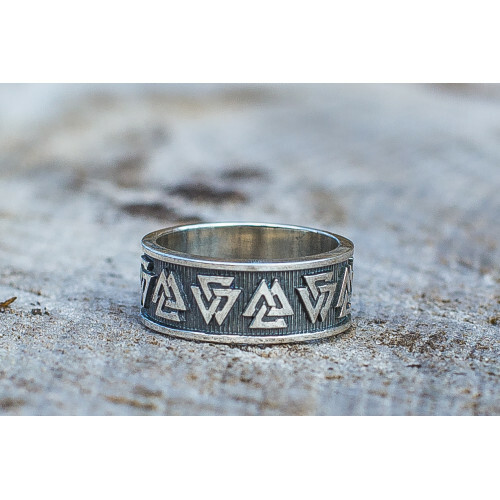 This jewelry supplies the wearer with a source of wisdom and the ability to make the right decision.